View More In Lifting Accessories. 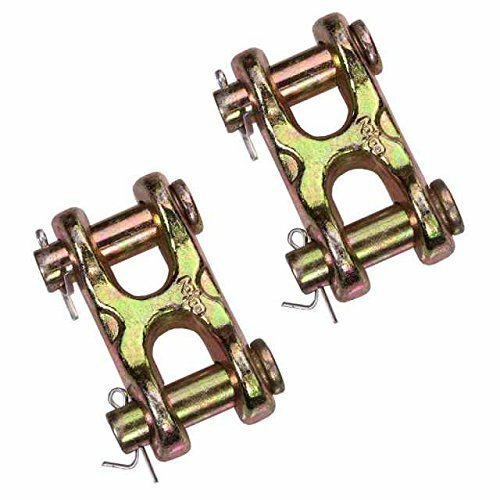 Connecting link is designed to connect chain (grade 30 and grade 40, or grade 70 only) to eye hooks, rings, end links, tractor eyebolts, etc. Drop forged carbon steel has a zinc-plated finish to resist rusting; alloy steel pins. Assembles easily and quickly. Not for use with grade 80 chain or grade 100 chain. Work Load Limit: 6,600 lbs.